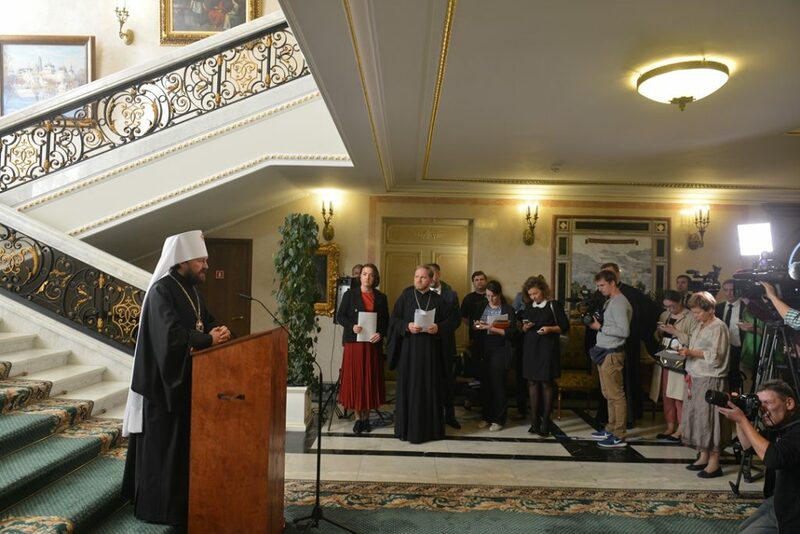 (Strelna, May 31, Interfax) – Patriarch Bartholomew of Constantinople thinks it necessary to advance convening of the All-Orthodox Council with the participation of all local Orthodox Churches. 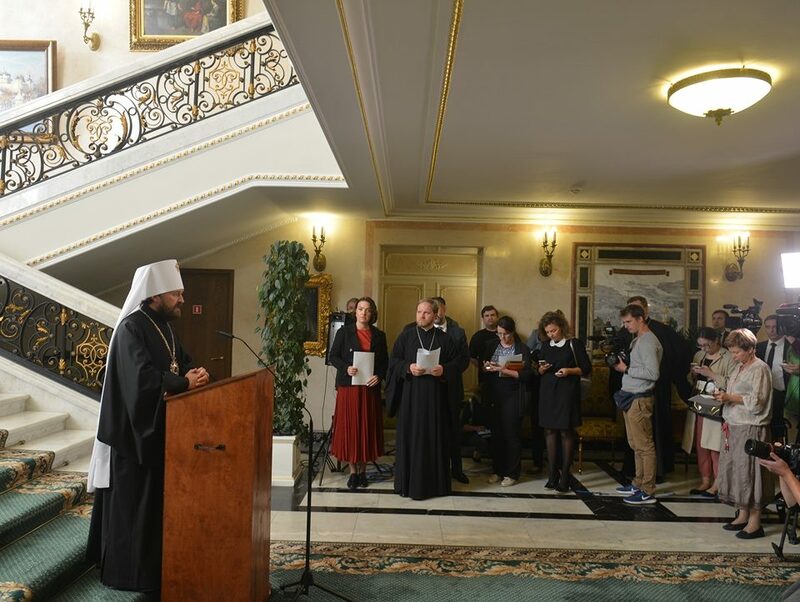 “We decided to facilitate the process of convening the holy and great Council of all Orthodox Churches,” Patriarch Bartholomew said in an interview to Vesti 24 TV which was recorded Sunday in the Constantinovsky Palace in Strelna near St. Petersburg. 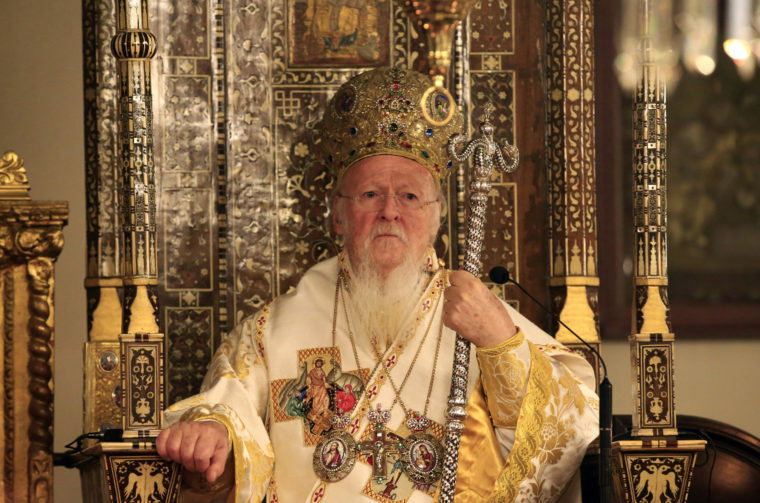 “Our Orthodox Church continuously seeks to keep up with the times avoiding to give up anything of its teaching, but at the same time, respond to the spirit of the time helping believers to stand up to the current real world,” Patriarch Bartholomew said. The preliminary work to convene the Council was started as far back as 1960s. 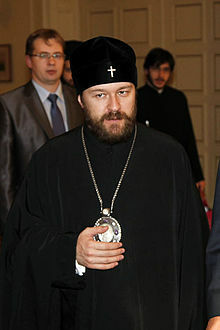 The All-Orthodox Council is preceded with the meetings of All-Orthodox Pre-Council Conference and Inter-Orthodox Preparatory Commission. The Council shall decide the problems which have been accumulating within several centuries, from the time of the last 7th Ecumenical Council, which should be addressed by the entire Church.